A group of 14 students from Hochschule Hannover (Hannover University of Applied Sciences and Arts) were tasked with developing concepts that embody DOMOTEX Hannover’s keynote theme, namely UNIQUE YOUNIVERSE, capitalising on the trend towards product individualisation. The concepts of the enterprising young interior designers are grouped into two broad categories: inspired by nature and modelled on high-efficiency natural processes and structures. This theme, which has been developed by Janna Marie Bombek and Franziska Roethemeier, uses charred timber as a floorcovering. 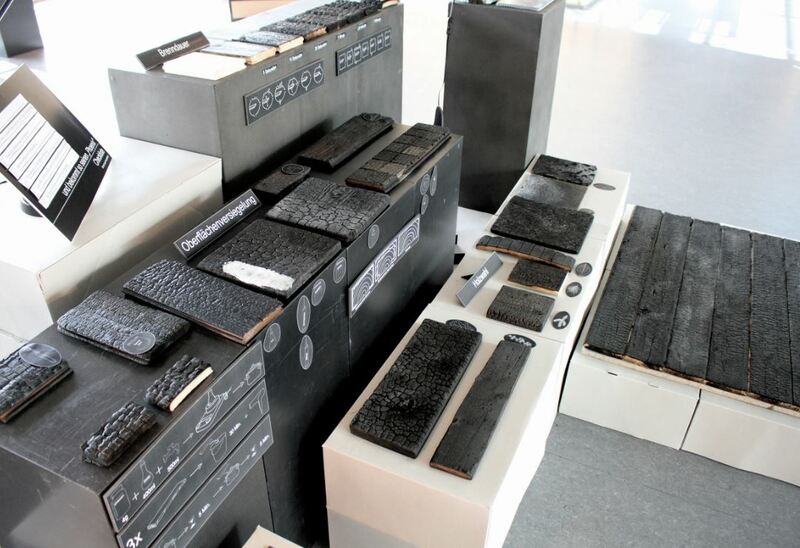 This material is often used as a wall cladding, but the two students set out to develop a method to make charred timber suitable for flooring as well. To achieve this, they conducted a number of experiments such as coating the timber with molten glass, which charred the upper layer of the timber and then cooled it to form a protective layer. Nina Düwel created a flooring system that uses intuitive and universal symbols (such as symbols for bathrooms and elevators) to create solutions that communicate with the blind and the vision-impaired. 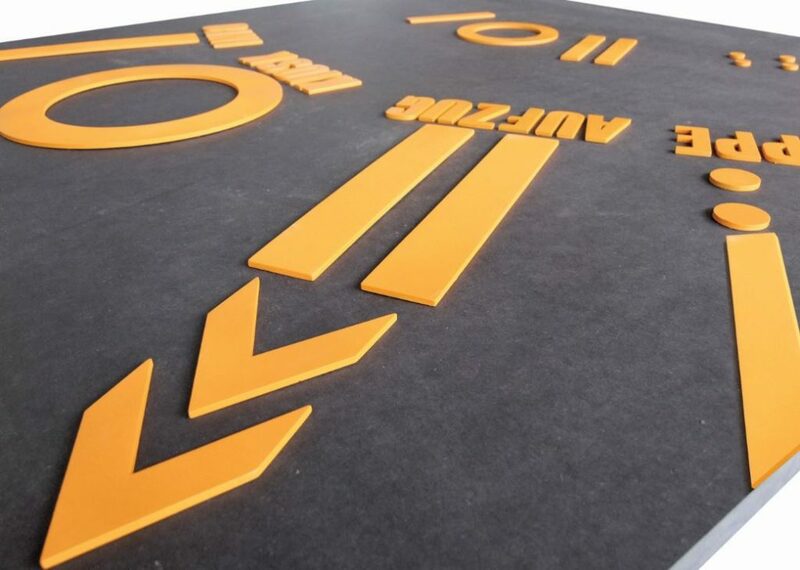 Where conventional signage and directory systems are unavailable, this flooring system can be used to give the blind a new sense of freedom and independence. 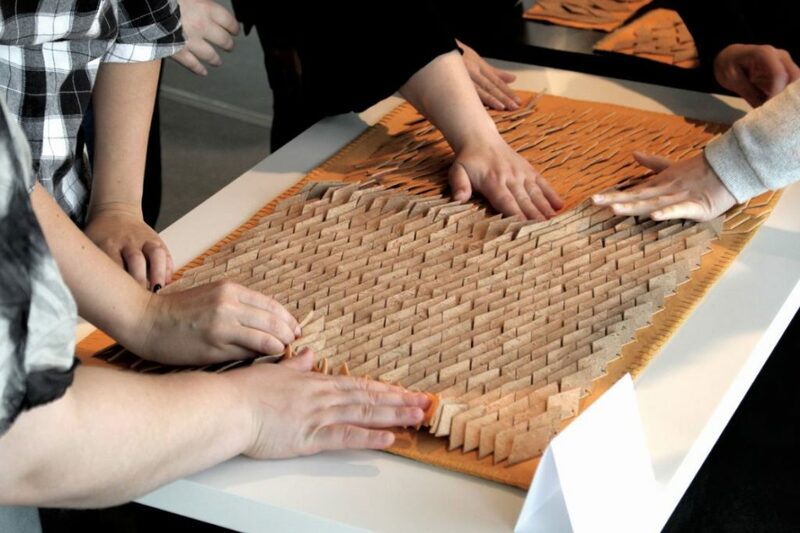 Johanna Kolb and Sarah Gerner created a vegan, organic carpet that is made of tiny sequin-shaped cork discs. The carpet constantly changes in appearance as you walk because each disc can move and has different colours and surface finishes on each side. This flooring, developed by Nele Ratjen, incorporates a new approach to floor heating. 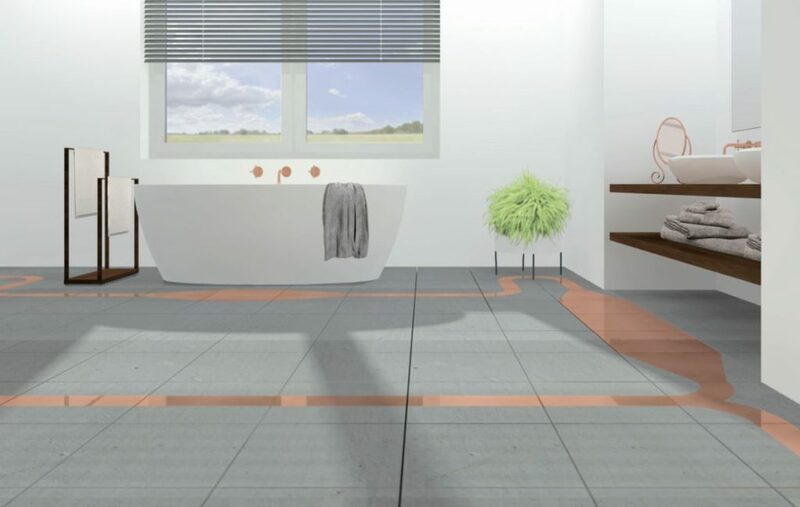 Unlike conventional floor heating systems, which are hidden in the subfloor, this system is featured proudly as a design element that can be customized by the user. The result is a floor heating system that is highly individualised and easy to repair. For more information, visit www.domotex.de, to which full thanks and acknowledgement are given.